Earlier in the week we featured the Adidas adizero Aegis 2, part of their “Then & Now” collaboration with Berlin sneaker boutique Solebox. 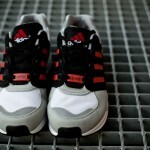 Today, via Hypebeast, we get a look at the second release in the series, the EQT Support. 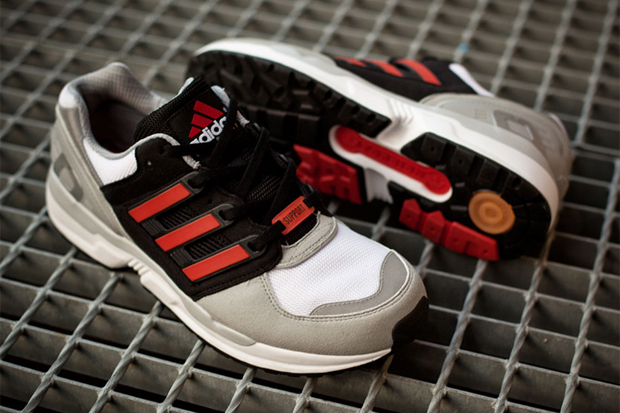 The shoe features a similar red-black colorway to its Then & Now counterpart, but adds a white and grey base. This all adds up to another clean, athletic look, with enough style to make it appropriate for everyday wear. 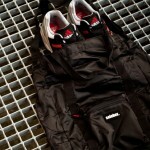 Expect the shoe to drop at Solebox sometime in January.